It is no longer rare to see a flying quadcopter outdoors. Currently, it’s not simply toys, but also actual helpers. They supply items from shops, save lost people, make movies with a high-quality and interesting image, irrigate the fields. Our customer guide will help you choose a quadcopter as a gift, or choose a drone that can shoot a full-fledged movie. Choosing a drone, begin with the capacity to handle it. For beginners as well as youngsters, it is far better to buy a small aircraft that has blades protectors included. 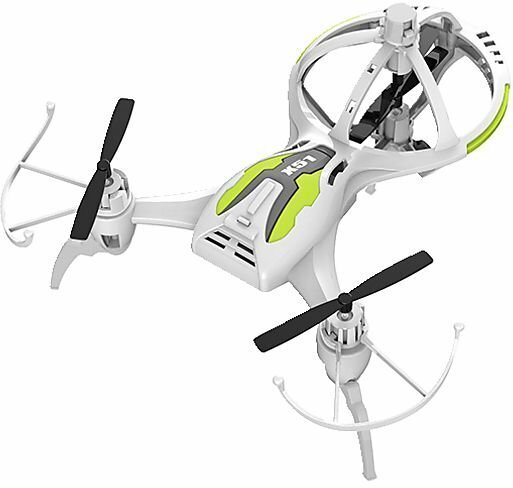 Due to its compact size, it is possible to control such a quadcopter even indoors. This will certainly help to master the essentials of piloting without injury and damages to others. 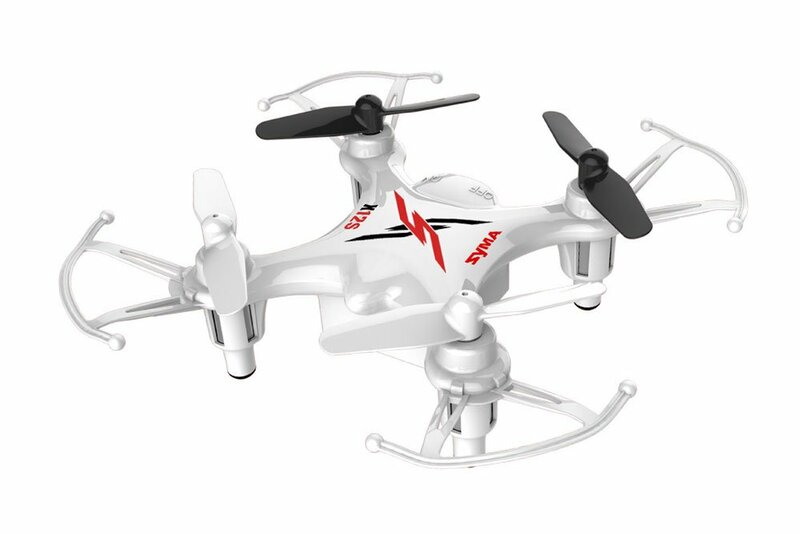 The small quadcopter Syma X12S Black X12S-4 is affordable and has protection for the blades. What you need for the first acquaintance with the drones. Drones differ in the number of engines mounted on the frame. Tricopters are aircraft in the shape of the letter Y with three engines on board. Their flight principle: 2 engines placed alongside mark the nose and also rotate in opposite directions, supplying lift. The 3rd engine can revolve in both directions, performing the function of the steering system. These are light devices, so due to their low weight, they are unsteady when flying in a windy climate. However, at the exact same time, they are ascending and accelerating well. According to the body of the tricopter Syma X51 White, it’s easy to understand which motor is responsible for what. The flight time of this model is about 6 minutes. Quadcopters are the most popular and well-known type of drones. They have four engines, which rotate in pairs clockwise and counterclockwise, responsible for a climb, speed, and maneuvering. It is quite simple to control a quadcopter: to raise it into the air, you need to increase the speed of rotation of all propellers. For turns, the revolutions of the engines from the side where the maneuver needs to be performed, on the contrary, decrease. Large quadcopters with large weight and size fly stably. Their path will not be affected by the wind. There are models with excellent lifting capabilities. They can lift into the air a professional camera attached to them, the weight of which sometimes exceeds 3 kg. 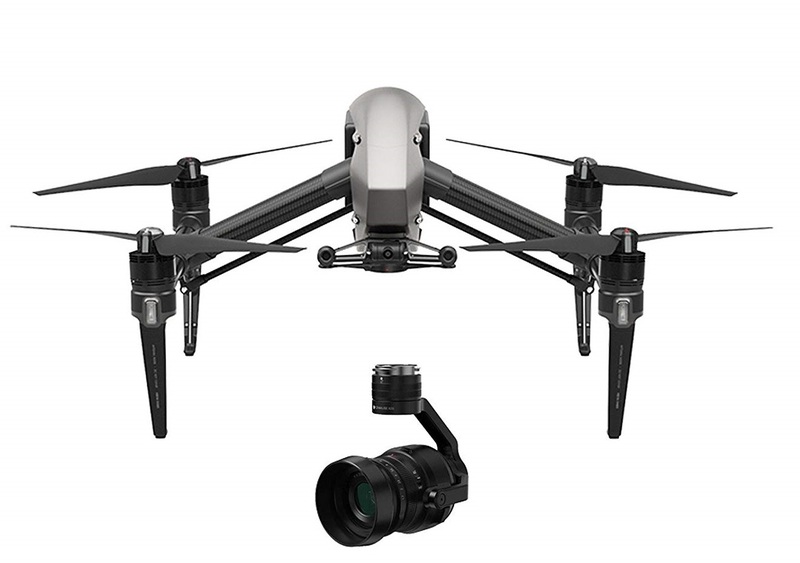 DJI Inspire 2 is an indispensable tool for video from different angles. The model has a suspension that rotates 360 degrees, the speed is up to 108 km / h, and the battery capacity is enough for 27 minutes of flight. Hexacopters and octocopters can rightly be considered professional equipment that is used in cinema and industrial purposes. Such aircraft are expensive since they have high-strength frame materials and several powerful engines: they have 6 hexacopters and 8 octocopter machines. These drones can fly in strong winds, due to several engines, hang on the ground and move heavy loads. Octocopter DJI Agras MG-1 is designed to spray liquid fertilizers. The capacity of the design is enough to lift up to 10 kg of payload while speed of spraying will certainly allow processing areas of as much as 6,000 square meters. Modern drones are capable of not only flying but also performing aerobatics, shooting beautiful videos, hanging over a selected object and even following it. If a sudden gust of wind blows the drone or the connection with the device is lost, you can return it to the take-off location using the special return function. The function works thanks to the built-in GPS receiver, which stores the necessary coordinates. 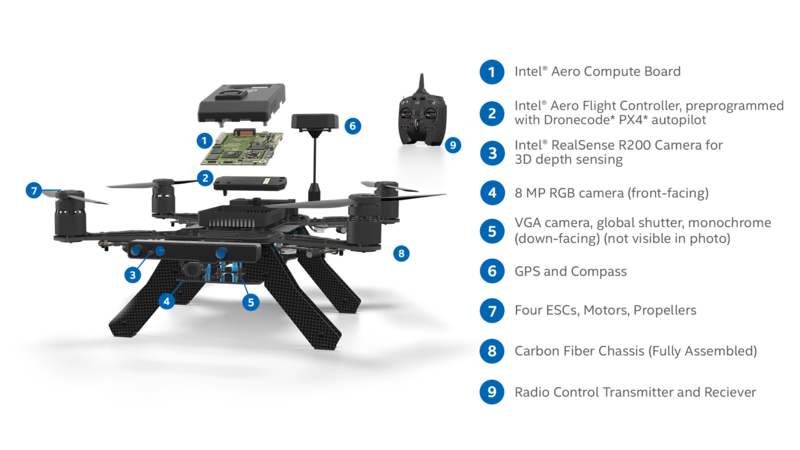 The quadcopter Intel Aero Ready to Fly has all the necessary sensors, while open source software allows you to program the drone to fit your needs. The owner of the aircraft with the FPV mode (First-person view) will be able to see the flight, like a bird. The image from the drone’s camera is transmitted to special FPV glasses, which can be purchased separately, or they come with the drone. 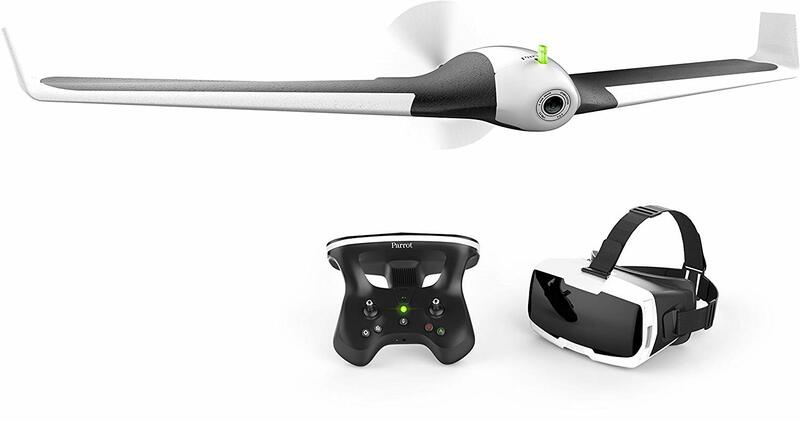 Thanks to the FPV mode and the complete FPV helmet, the Parrot DISCO FPV fixed-wing drone will show that birds can see at a speed of 80 kph. Aircraft manufacturers produce drones designed to comply with the highest professional requirements of cameramen. Such models are equipped with special stabilizing suspensions for cameras or directly cameras on suspensions. Cameras shoot video in Ultra HD 4K (3840×2160) and Ultra HD 5K (5280×2972) resolution. 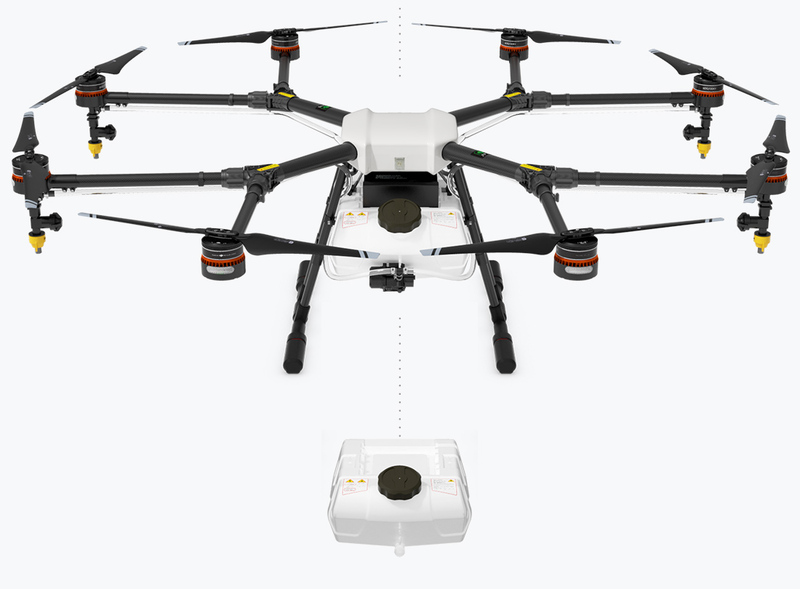 If the drone is needed for amateur shooting, have a look at the model with the ability to record in HD resolution (1280×720) and Full HD (1920×1080). Fans of making spectacular selfies will love selfie drones. Such models have a good camera, there is a function of fixing the object and tracking it. The footage can be stored using internal memory of the drone, or removable SD media card that can be easily replaced with a new one. 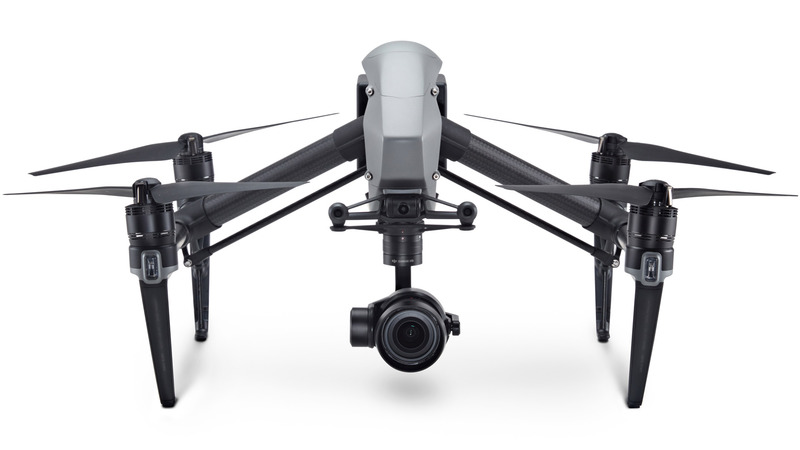 DJI Inspire 2 Premium Combo is often used by professional operators. The model participated in the creation of films such as La La Land, Kong: Skull Island, Sphere, etc. Large drones (from 50 cm) are quite heavy and resistant to wind gusts. These models are launched only outside. In some countries, permission is required for the flight of such a device. Small (from 10 cm to 25 cm) and medium (from 25 cm to 50 cm) weigh much less and can already deviate from the given trajectory with an average wind. 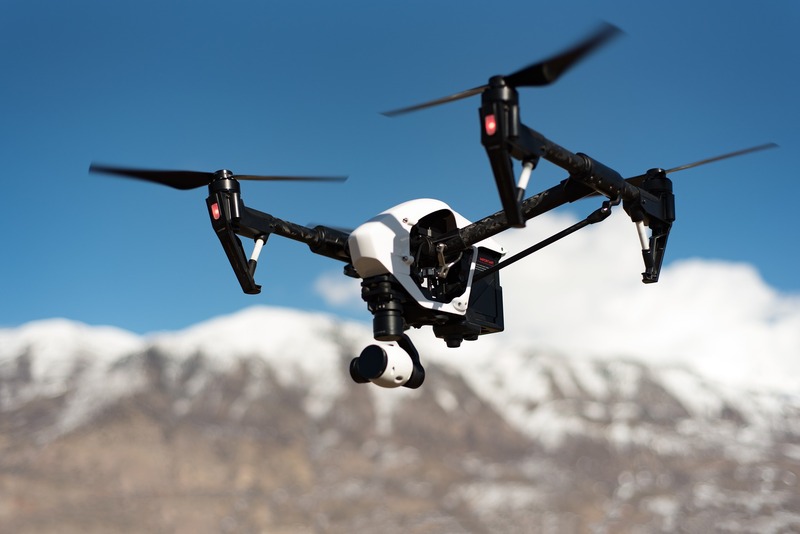 It is important to know that in many countries, flights without permits and informing authorities are allowed for drones weighing up to a certain limit. Drones can be controlled either from a smartphone using a special application, or remote control. Some models are controlled from the remote controller, while additional information about the flight is displayed on the phone or tablet. For beginners, it is better to choose models with the remote control, since it is harder to control the flight from a smartphone and difficult to do this without experience. When buying, try to hold the remote in your hands, it should rest comfortably in your hands and not slip out. We hope that our material will help you choose the desired model, we wish you successful browsing with DroneAdvisor!